Description: This webquest is about the MyPlate food guide. 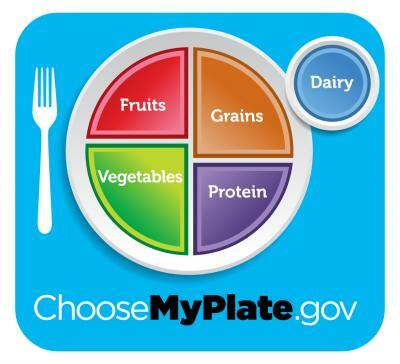 Students will learn about the five food groups included in MyPlate - grains, fruits, vegetables, protein and dairy. Students will learn what foods are included in each group and how many servings from each food group should be eaten each day.